Sign up for our newsletter for exclusive access to the latest new arrivals. 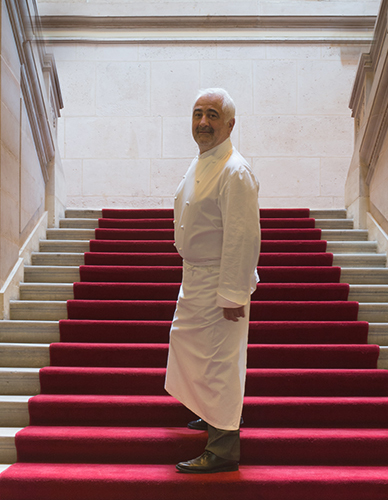 Explore Guy Savoy’s universe through his official online store. This e-shop showcases the wide array of tableware and accessories created for his restaurant. Now you can order the iconic pieces featured at the Guy Savoy Restaurant located in the Monnaie de Paris.